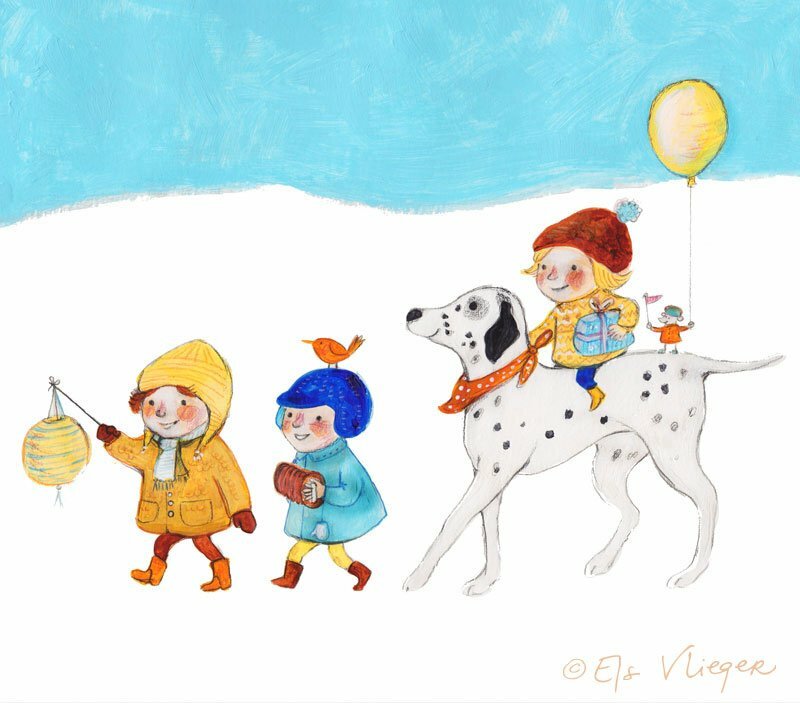 I’ve added two new illustrated panels with a winter / Christmas theme to my Spoonflower shop. 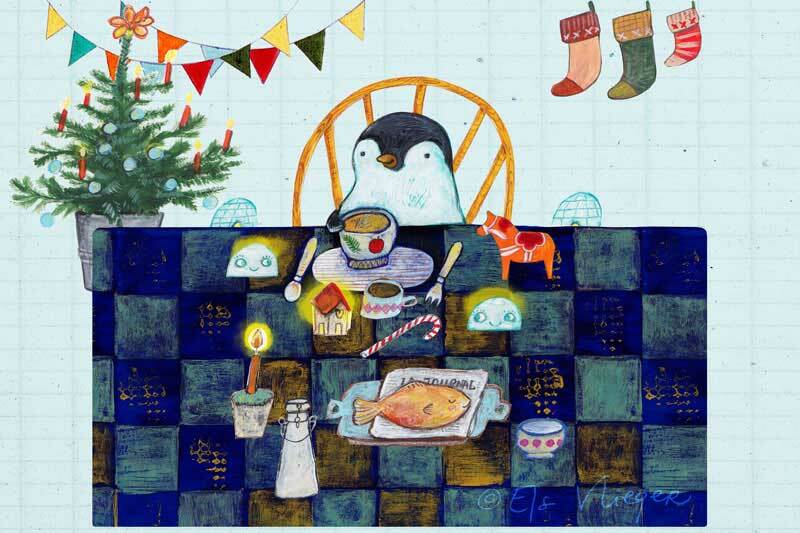 Last year I designed a holiday card with a cute penguin sitting at a Christmas table. This penguin’s fabric can be found here, in my Spoonflower shop. 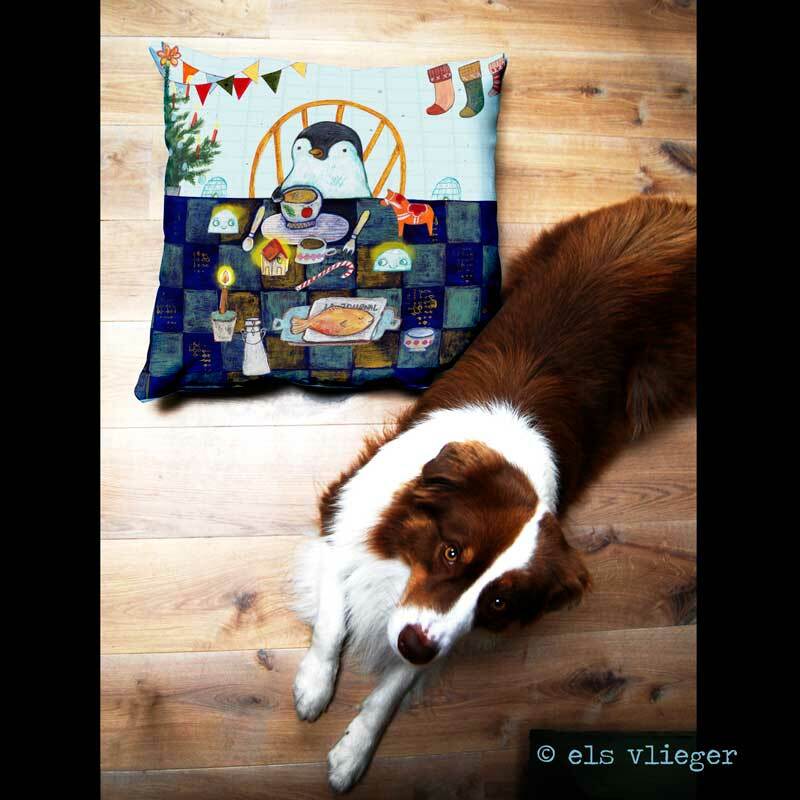 It would look good in a home filled with Christmas goodies along with the second winter themed fabric, Winter Parade, which can be found here. Both illustrated panels were designed for a fat quarter. When you choose a 21 inch fabric you get a bit of a cropped version. Everything wider will show the whole illustration.